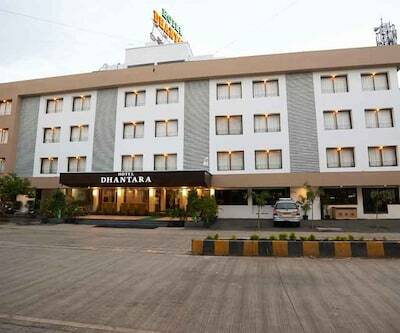 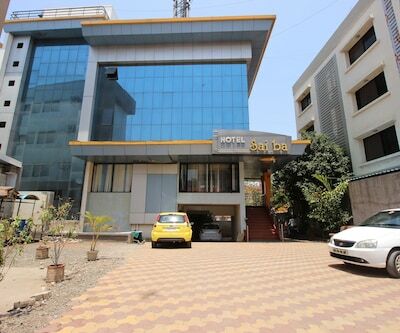 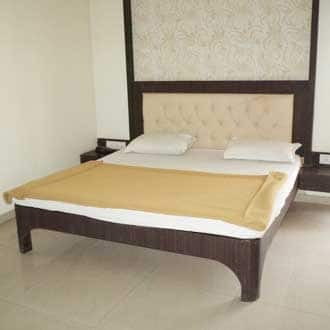 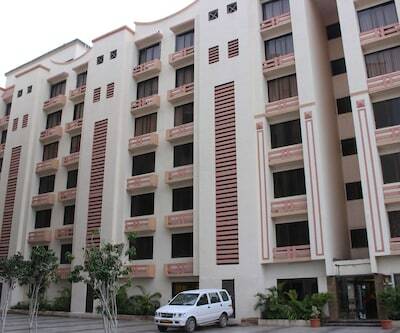 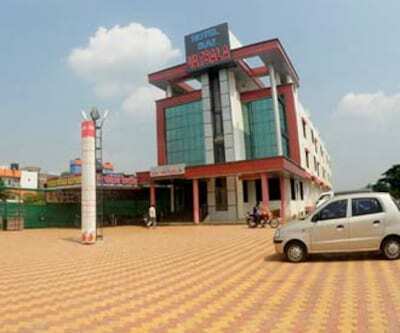 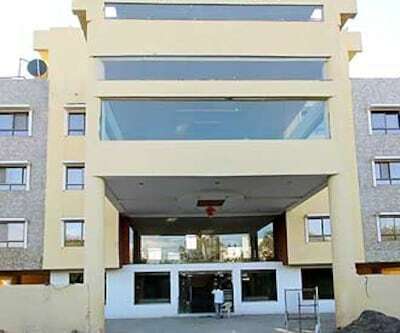 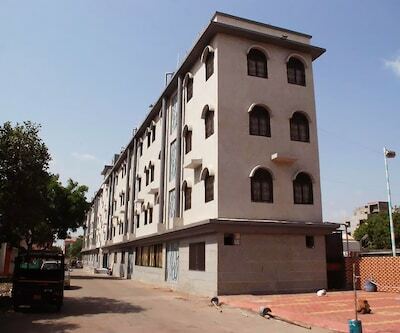 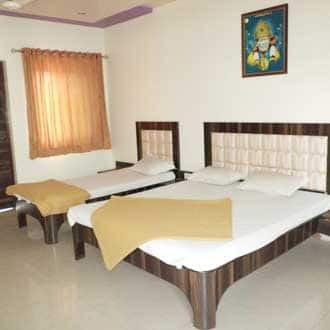 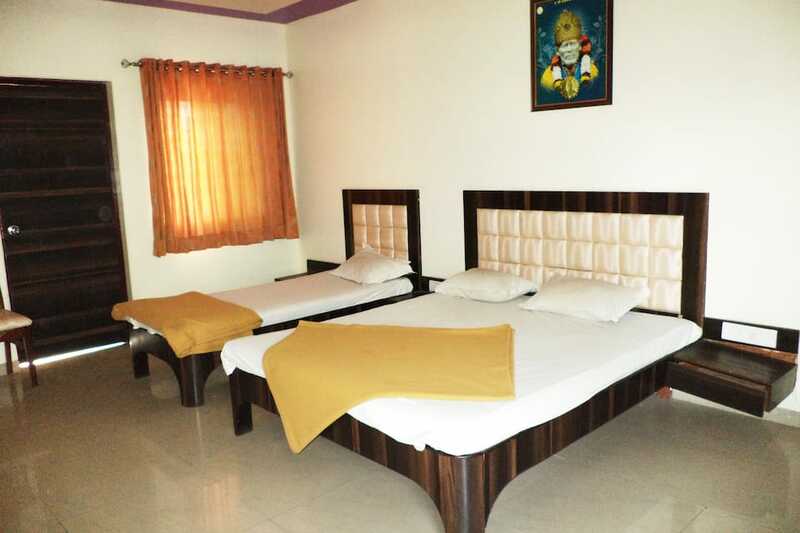 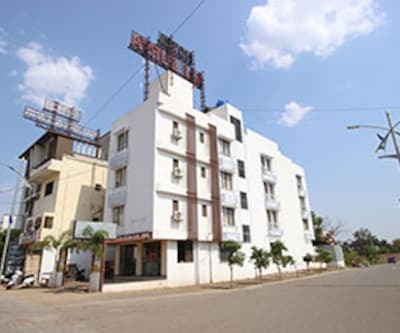 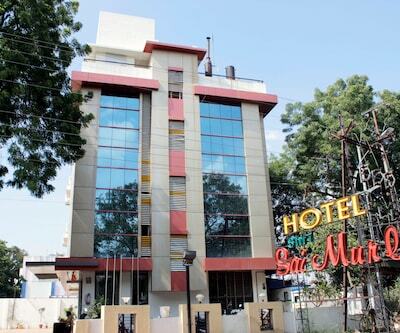 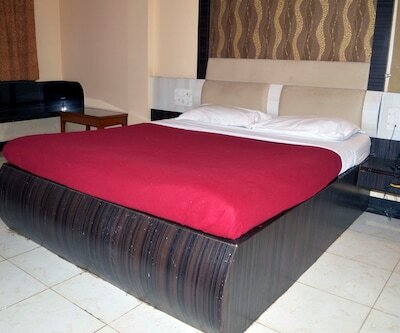 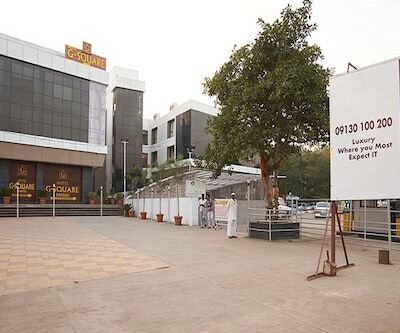 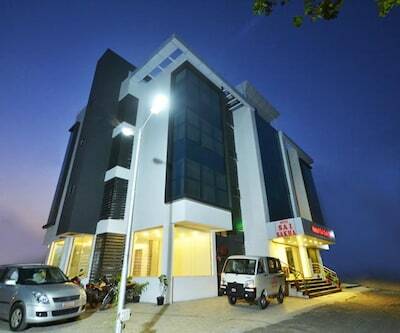 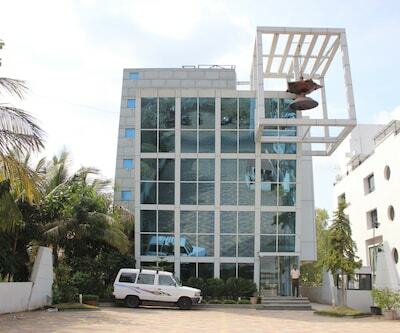 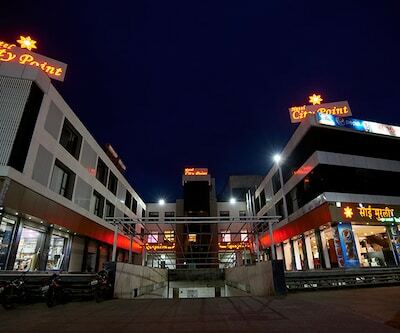 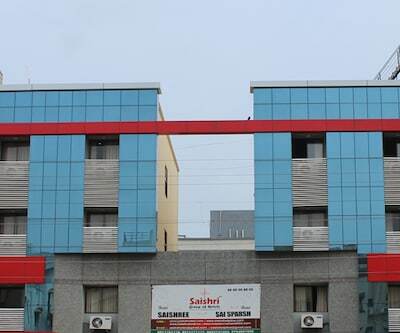 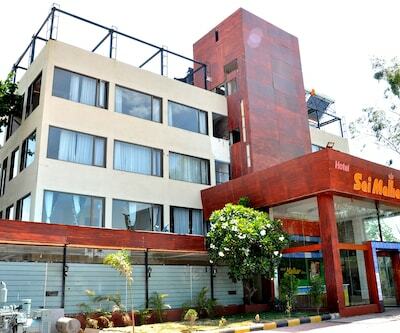 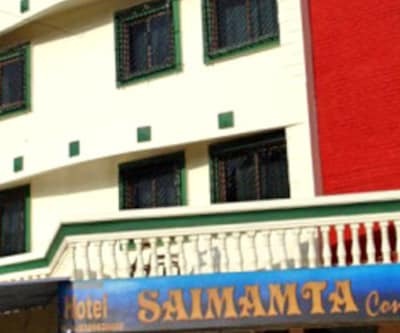 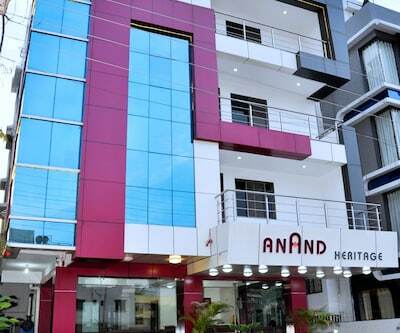 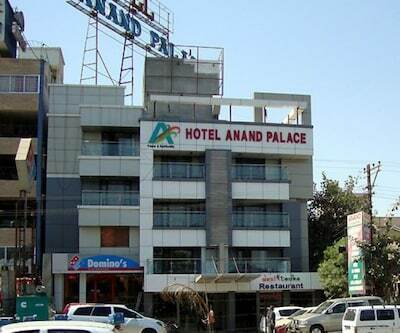 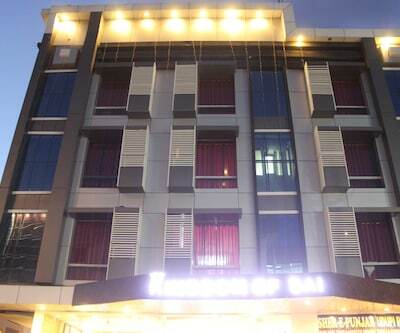 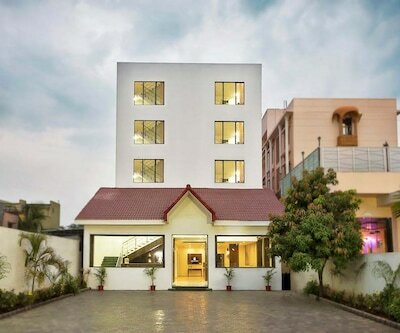 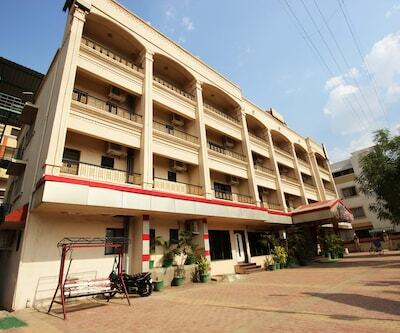 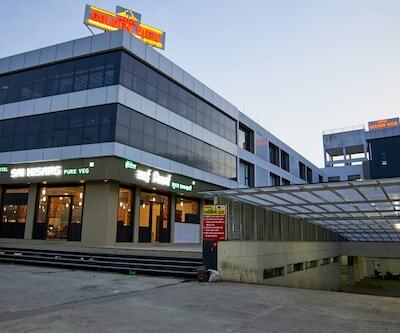 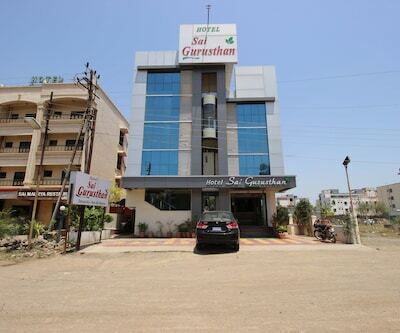 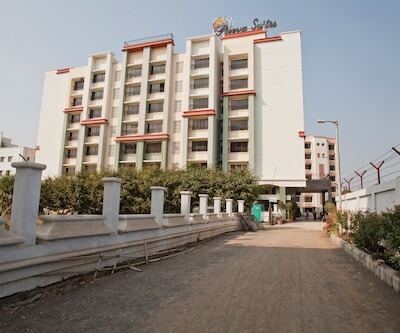 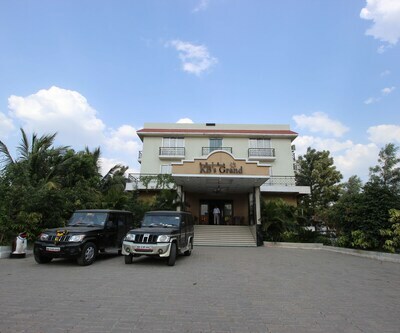 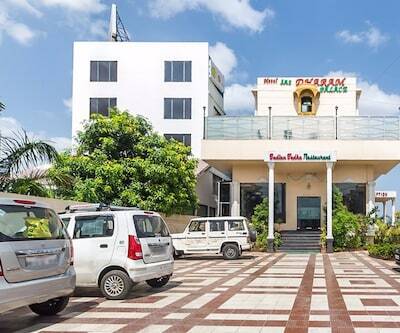 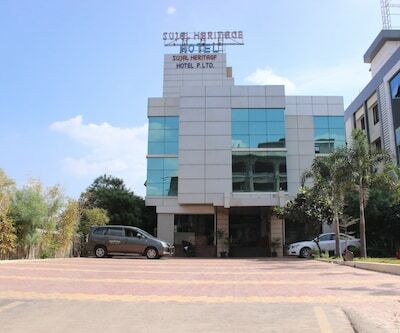 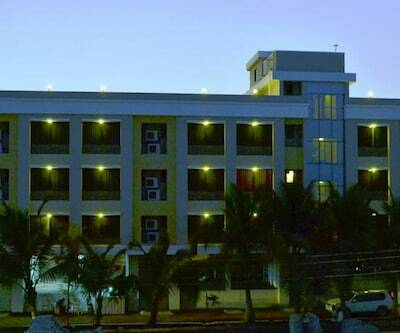 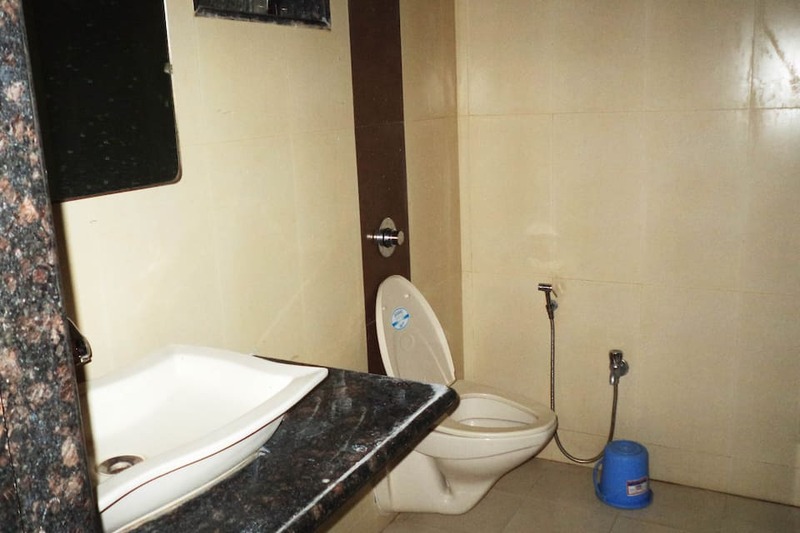 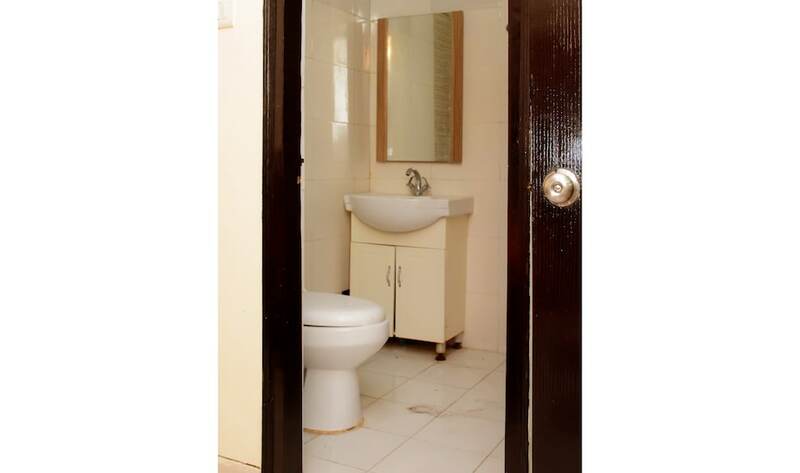 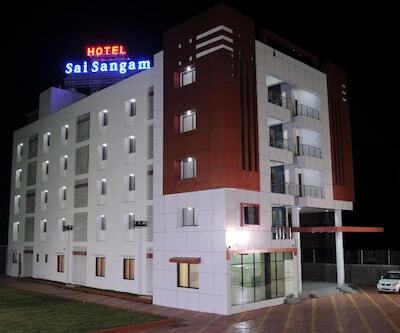 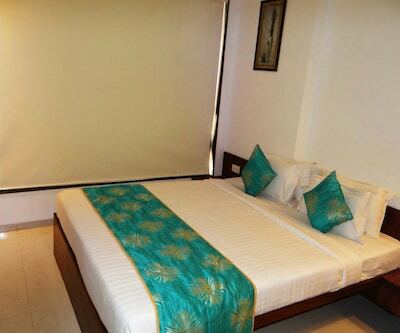 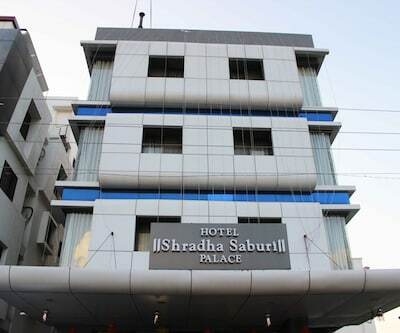 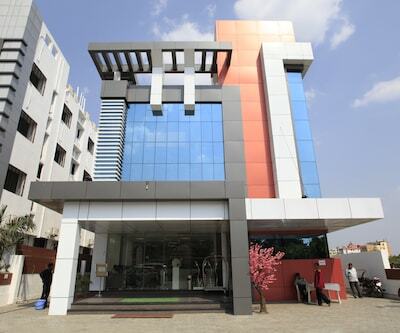 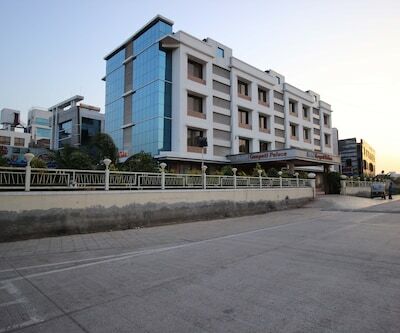 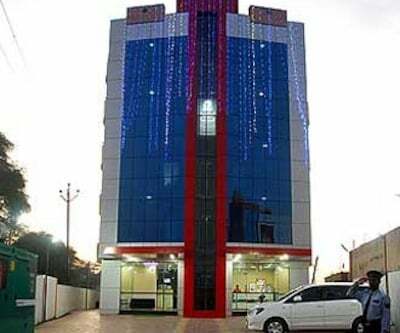 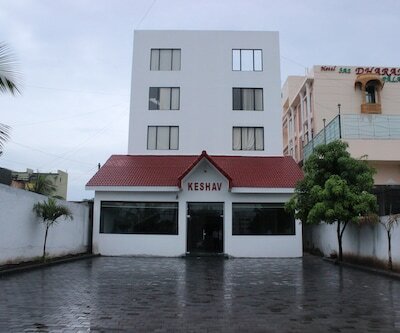 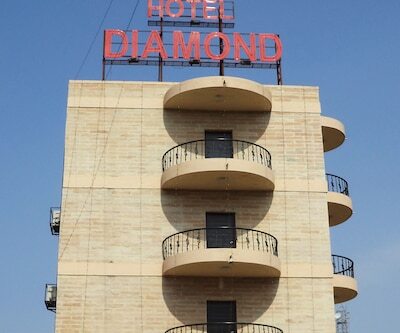 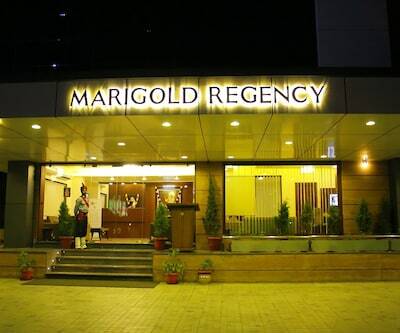 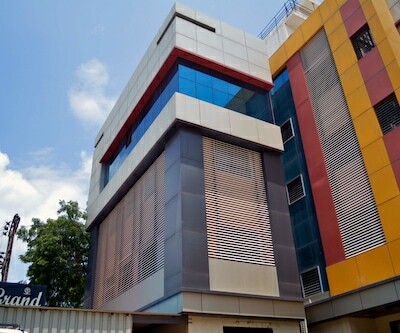 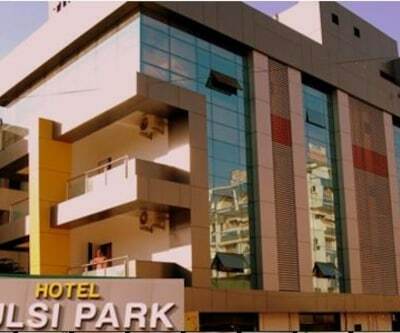 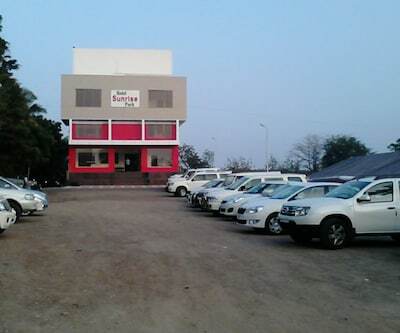 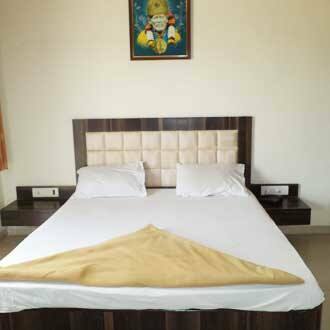 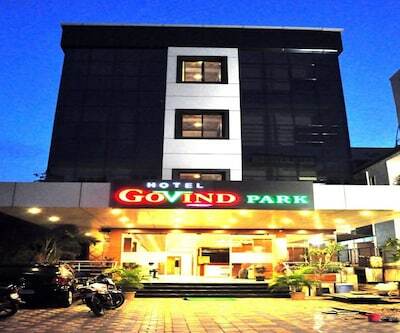 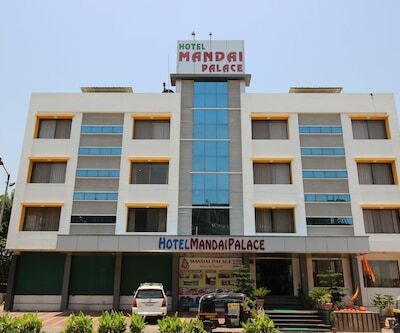 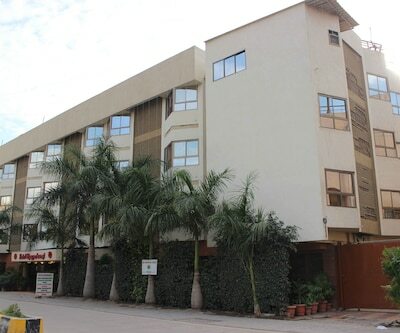 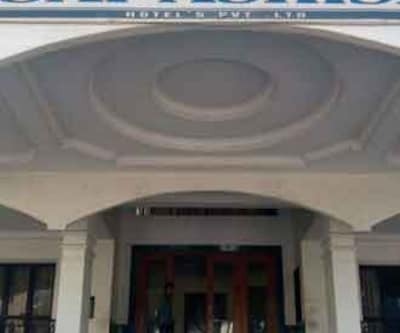 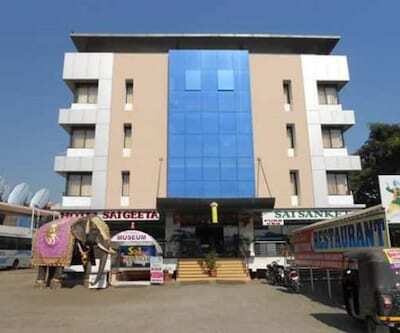 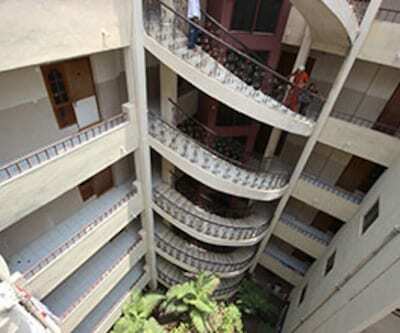 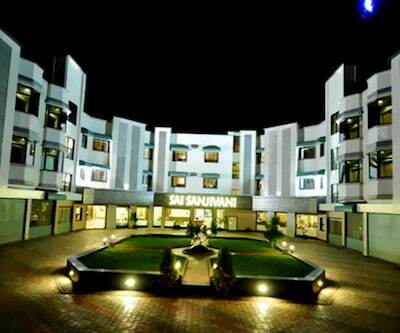 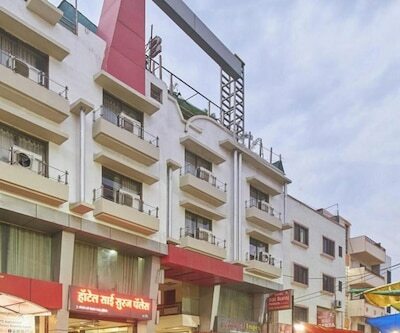 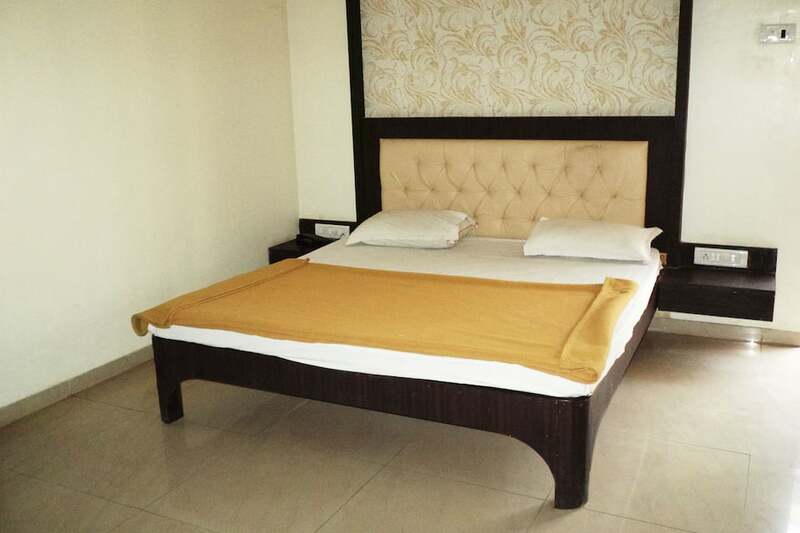 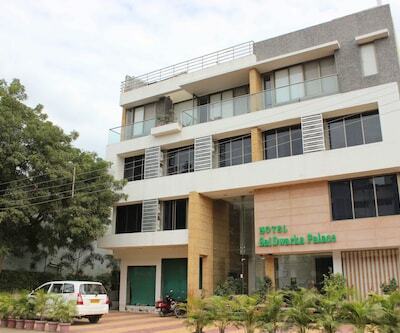 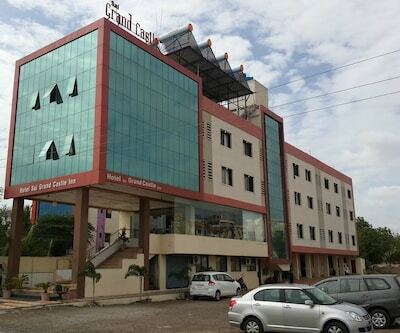 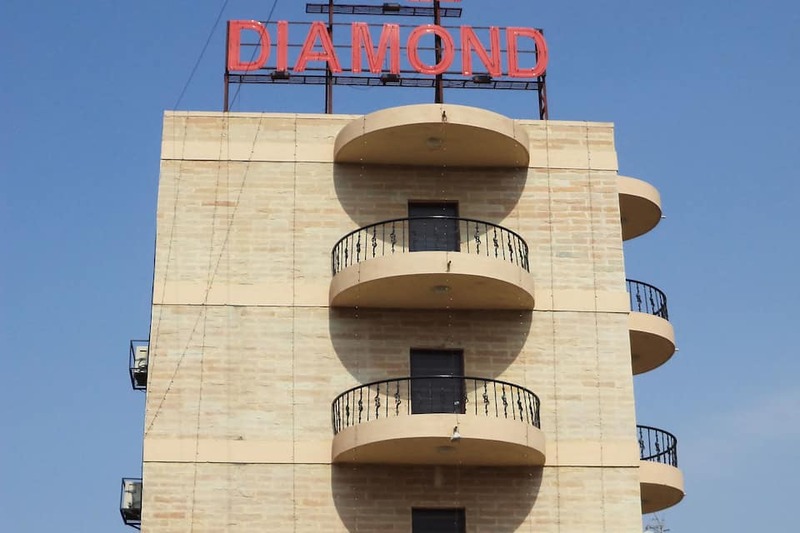 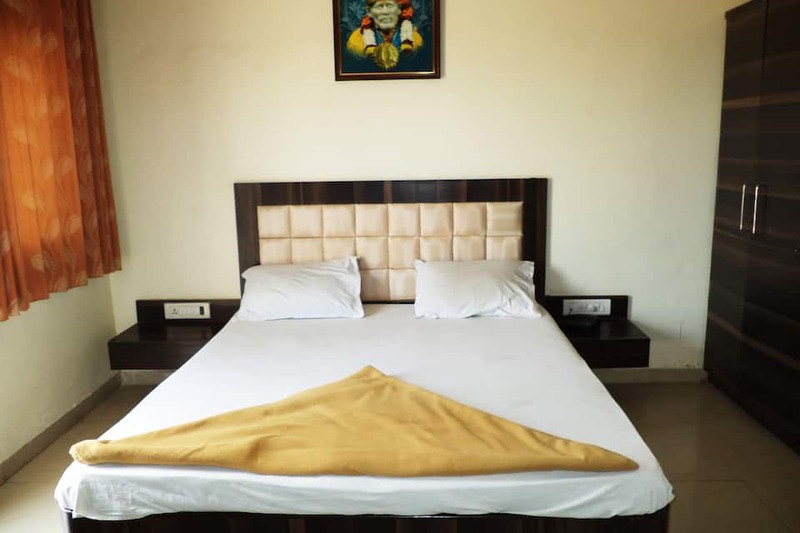 Hotel Diamond in Shirdi offers budget accommodation in well-maintained 20 rooms. 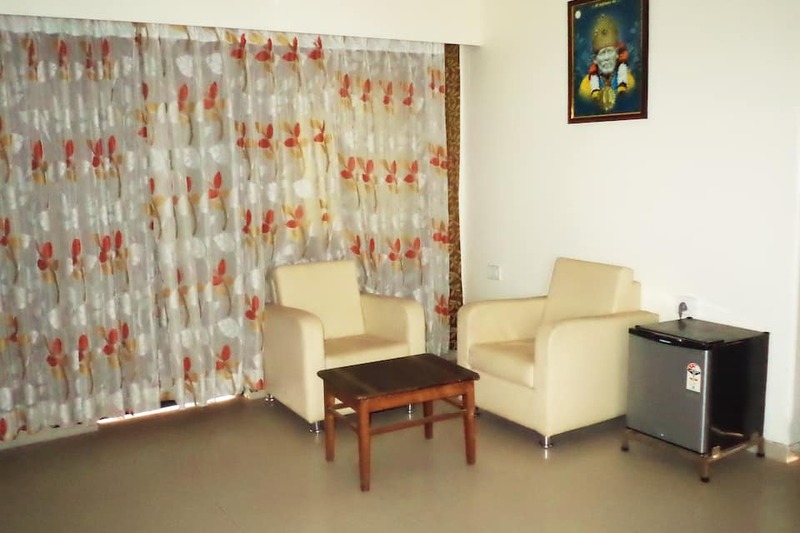 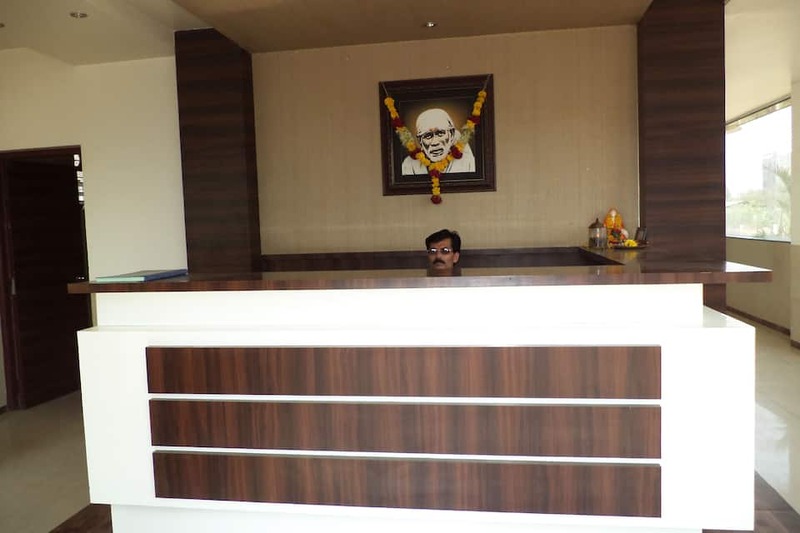 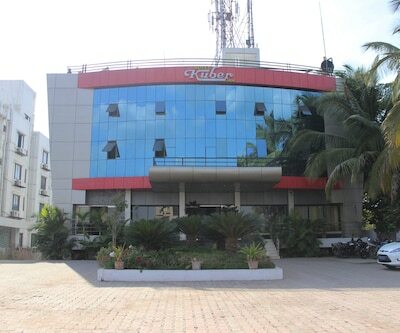 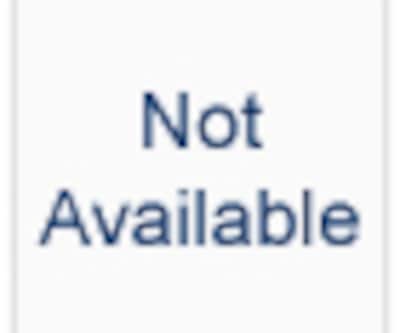 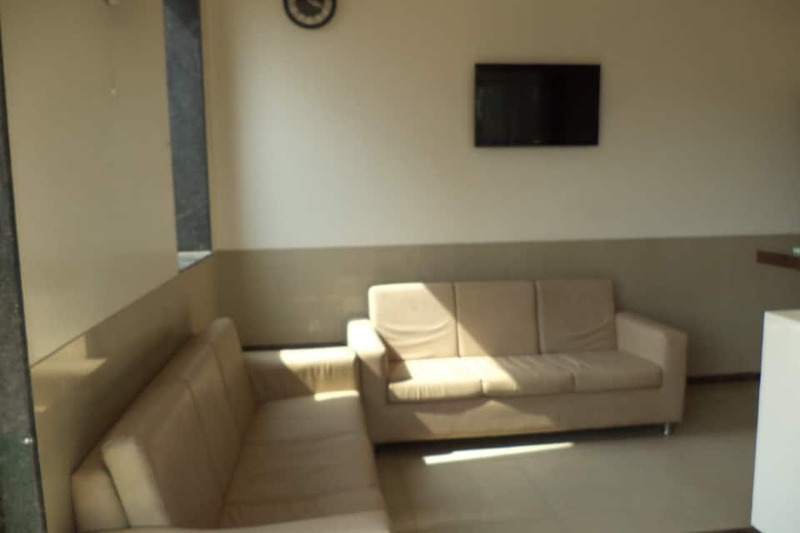 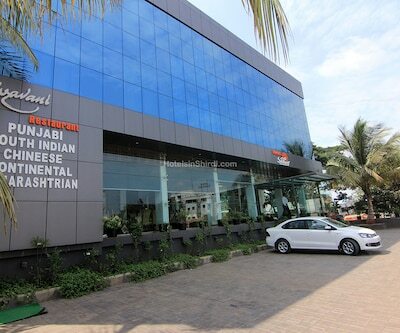 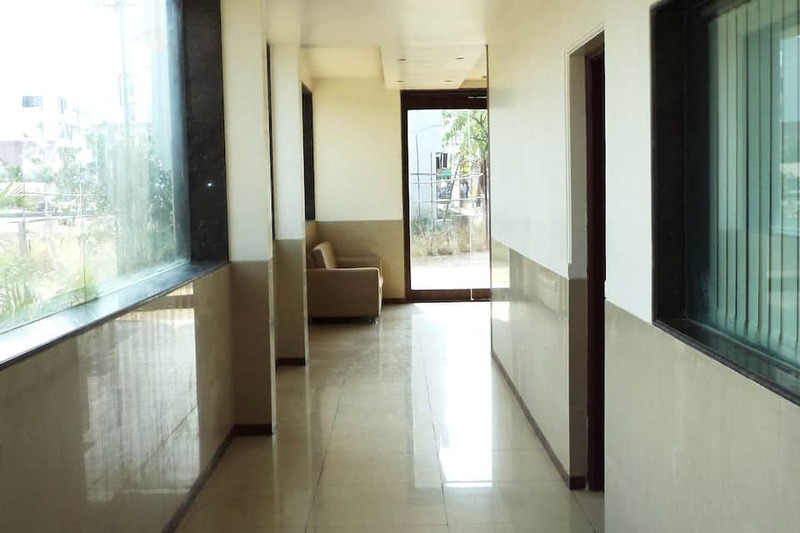 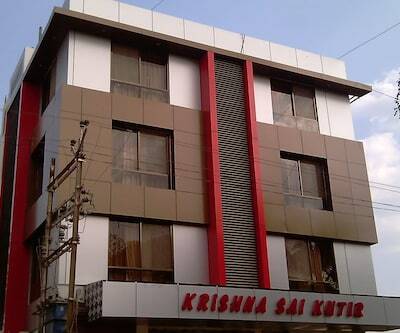 The property is very close to Shirdi Railway Station whereas at a distance of 12 km from Shirdi Airport. 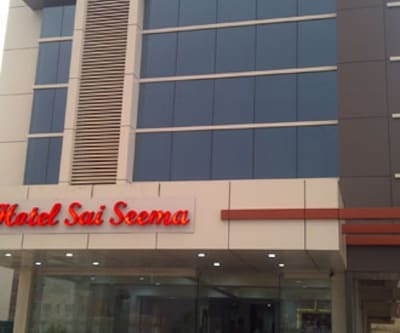 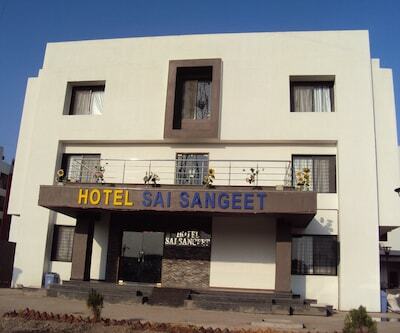 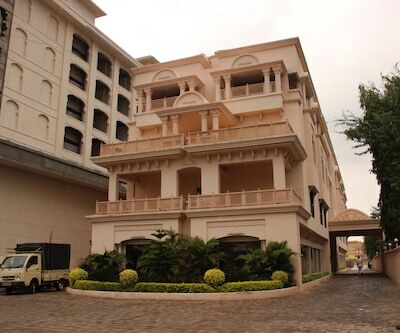 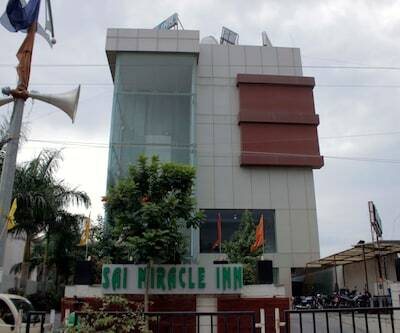 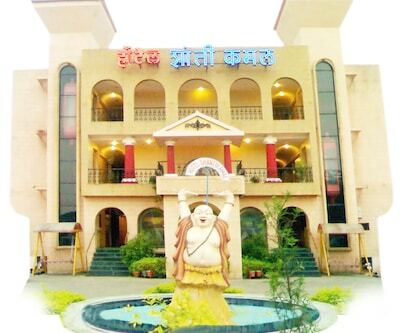 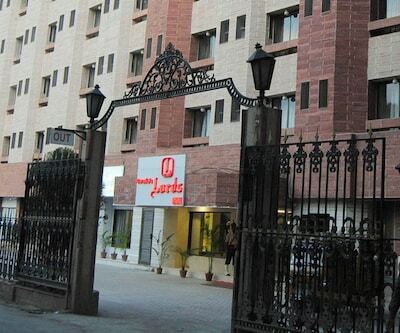 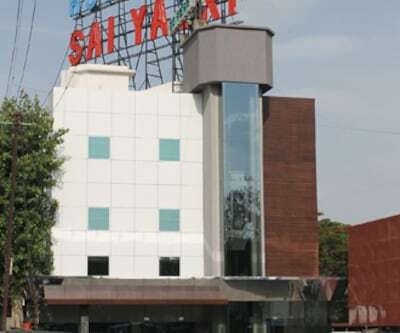 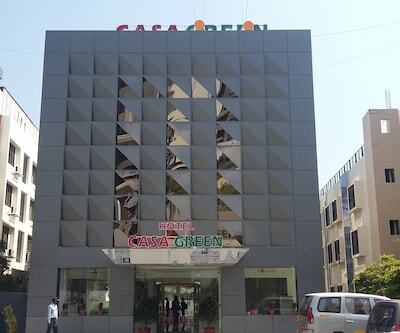 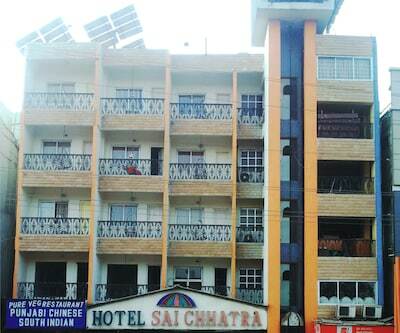 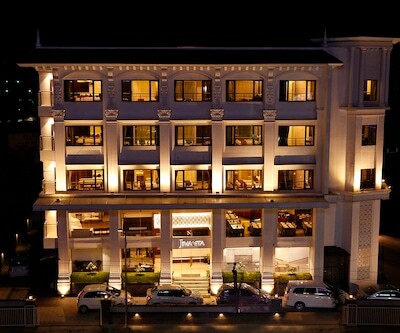 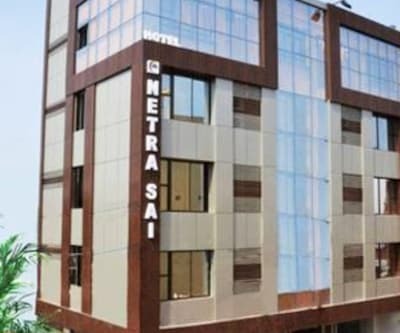 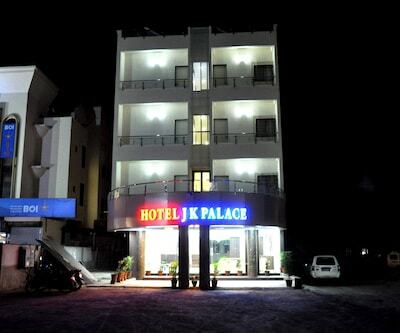 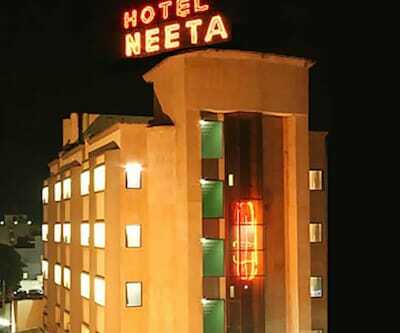 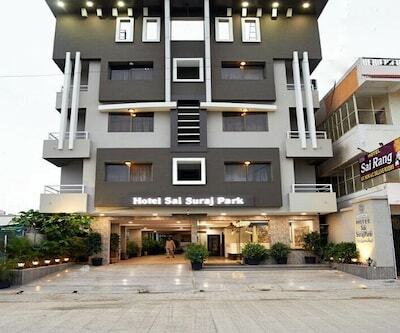 The devotees of Shree Sai Baba have easy access to the renowned temple from the hotel. 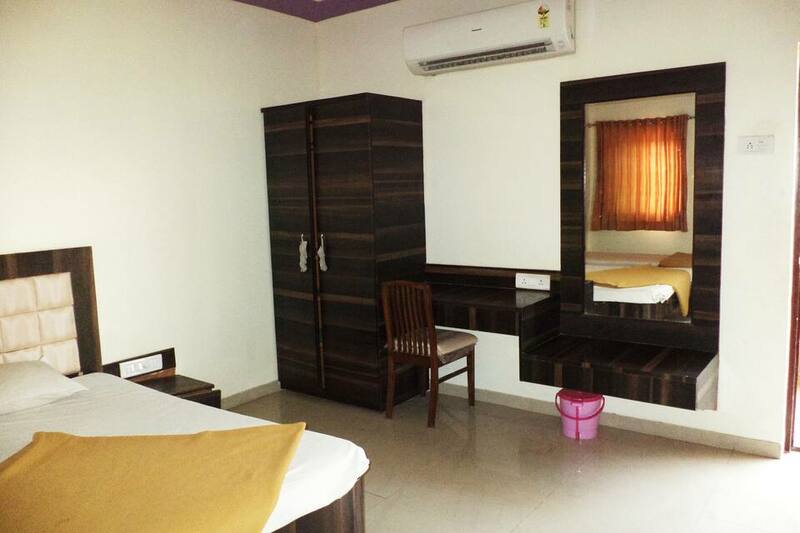 It offers facilities like 24-hour front desk, parking, room service, laundry, doctor-on-call, backup generator and many more conveniences. 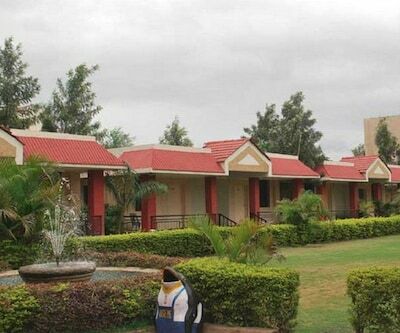 Have a peaceful time amidst pure and serene holy place.